Keeping Kool means being kool both inside and out. Having fresh water to drink is vital to be kool inside your body. 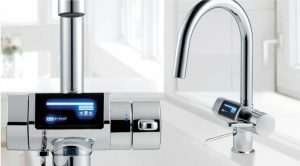 We are an official direct dealer of Japan’s No.1 selling water purification systems. Not just “Purifying” nor “Alkaline” but fresh “Antioxidant Water” direct from your kitchen. Call now for more information and try a free demonstration and sample.